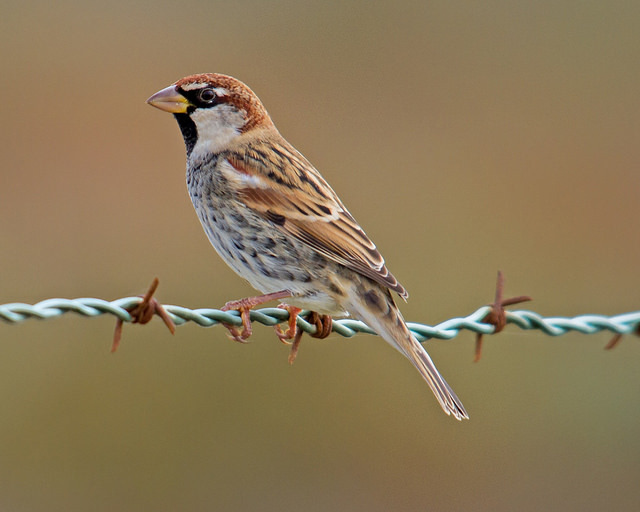 The Spanish Sparrow resembles the House Sparrow, but is browner and has much more stripes and mottles on its chest and belly. 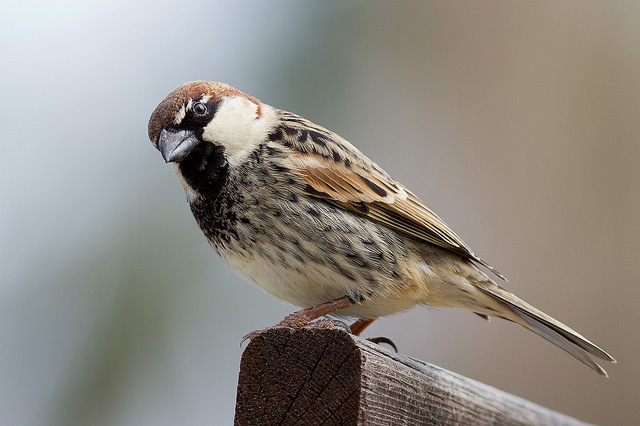 The Spanish Sparrow not only lives in Spain. In a large part of North Africa and south-east Europe it can be seen.